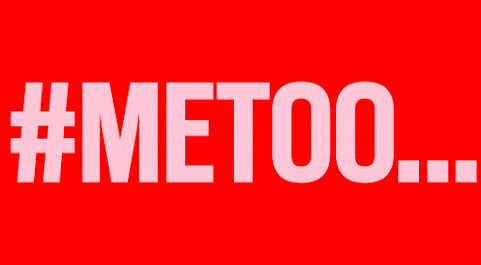 Tony's Kansas City: Kansas City #MeToo Database Coming Soon!!! Kansas City #MeToo Database Coming Soon!!! Activism from a lady who doesn't know how to use Casenet or simply wants a more easily accessible online reference for public shaming. Sadly, the newsies couldn't be bothered to correct her and show her online tools which already exist to find the info that she's referencing.